Given it is such an important event, every four years the World Cup attracts big companies that associate their brands and products with one of the most popular sports events on the planet. 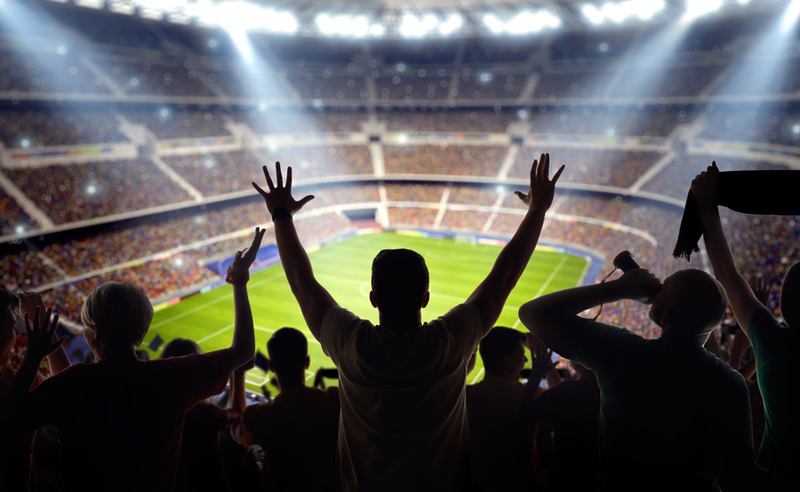 Its major sponsorship deals make soccer and the World Cup great vehicles for bringing products and consumers closer together. Apart from these sponsorships, however, the World Cup inspires euphoria and optimism, especially in participating countries. The likelihood of winning matters very little. At the end of the day, the World Cup is a party everyone wants to attend—particularly brands, regardless of their connection to soccer. 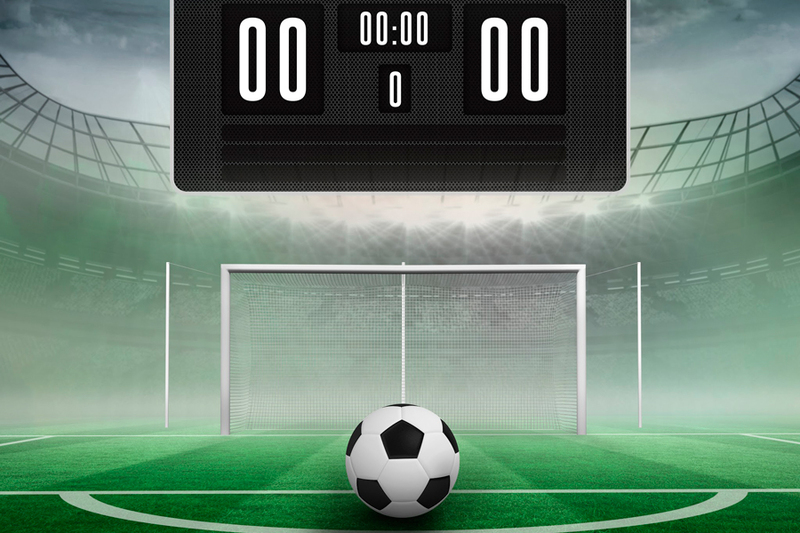 Undoubtedly, the World Cup is a way to generate engagement, but for many brands it is also uncharted territory. If executed well, a brand’s participation in the World Cup can result in long-lasting relationships, but if executed poorly, the relationships will be short-lived. Will the brand simply be purchased… or will it be experienced? Like in soccer, some brands commit to winning one or two matches, but others aim to make a mark, grow and be champions. Of course, the latter is valuable and focuses on the long term. Soccer teams work all week long to prepare for an upcoming match. Teams evaluate their rivals, but at the same time position themselves, taking into account their strengths and weaknesses, their offense and defense. In the days preceding the match, the coach talks to the players to assess the next challenge and define “the story” the team will put into play on the field to win the match. 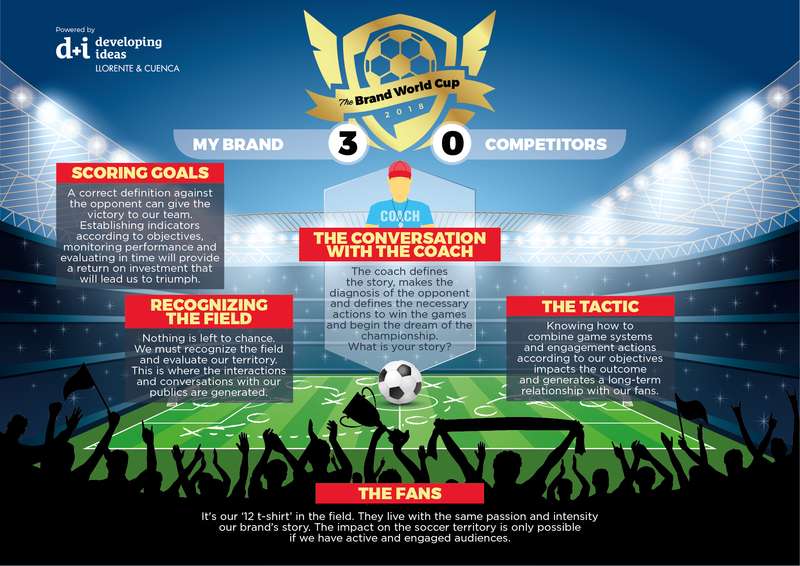 Brands must look at their World Cup engagement initiatives in a similar way. Teams and brands must build a coherent story based on their situation assessment. This is the main task soccer coaches and those responsible for managing a brand face. Without a story, you can win a match, but you will never win a championship. Brands can build effective stories aligned to their surroundings—so long as they perform a correct analysis and specifically map their communities. An empty message or one built upon what is “desirable” instead of “achievable” may cause a positive initial impact, but it would be based on expectations that cannot be met. Subsequent disappointment is the worst impact a brand can have on its target communities. At the same time, building a World Cup story believing it will hook audiences equally is like believing all fans appreciate the way a certain coach organizes his or her team. In soccer, it is said there is a coach in every one of us; something similar applies to brands. It is important to know who we wish to address. 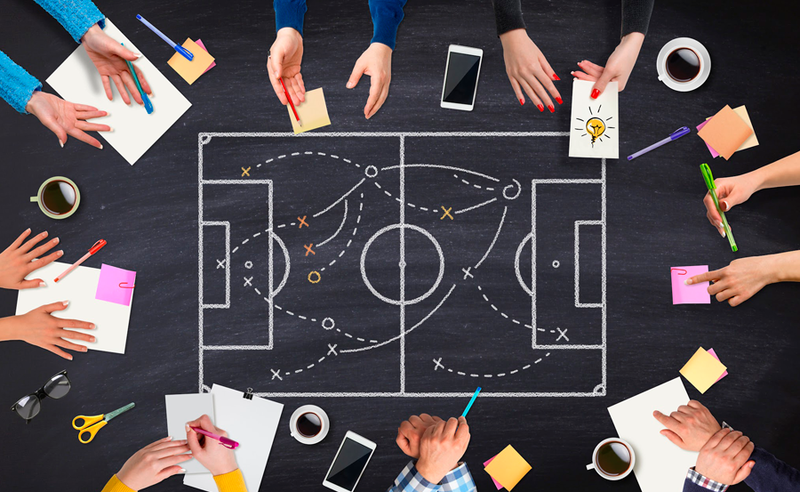 A team’s tactics are determined by the way it plays, which is based on its available talent and objective (in other words, the story and initial assessment). For brands, these tactics originate through good content and key actions that put them in touch with their audience. Brand content must be used to engage fans and audiences. This content-tactic must not overlook the World Cup’s information oversaturation. While part of the contents and actions are aimed at a loyal public (the true fans), another major part of the actions attempt to increase market share, as well as reach new audiences and fans. How does one play the match accordingly? Brands must learn how to combine techniques that make a big impact (to break through the “noise”) and techniques focused on brand credibility and ensure a long-term relationship. A frequent comment made by soccer players following a defeat. Soccer is a passionate sport that results in intense debate between matches. From the clichés players use after the match, to the more scientific analyses drawn up by sports’ strategists, the debate about impact and results measurement is, essentially, what brings soccer to life. We all have our own way of interpreting the results. Communication and marketing results often have a similar effect. They are explained by figures of speech or perspectives linked to a wide range of aspects. Setting specific aims and clear measurement indicators for results is crucial to lending continuity to this type of project. Measuring results and indicators must go beyond awareness or the direct impact on sales. It must also look at brand consolidation in the area and added value in the medium and long term. However, the measurement of these engagement actions is transversal to the project. Having a control panel which permits configuring pre-event indicators and following their development during the action is like having reliable information about statistics and data during the match. Everything is measurable and every measurement offers valuable insight into maintaining or altering an engagement initiative. Last, but not least, are the fans. In preparing the story, executing the actions and measuring the result, the brand’s public, just like the supporters, is a horizontal element that should not only be considered as an objective or target. The soccer team doesn’t take the field of play simply so that its supporters can attend. They want the public to play their part: to support, to wave flags, to make a noise, to celebrate. They want them to be what in soccer is called the “number 12 jersey”, the player who drives the team to victory. A brand that aims to create a long-term relationship with its publics and consumers must see them as the number 12 jersey: not simply as a spectator or recipient of messages, but as an active player who develops the action and interiorizes the story. The legitimacy and impact of a brand in soccer territory is only possible if its publics are active participants in the communication, the game, and the conversation. In engagement actions in soccer territory there are many ways to make the public participants in the context of brand journalism and/or branded entertainment. Soccer is a passion for many, and we may like it more or less. 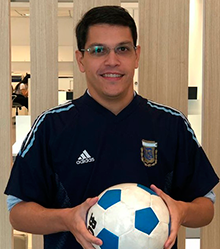 But during the World Cup, national teams bring to life profound values in the countries they represent, positive values on the nature of sport and on unconditional support for a team jersey – win or lose. It is an unwavering relationship of both joy and sadness, which people often relinquish, but which is never – or almost never – broken. Loyal and long-lasting, from generation to generation. What brand wouldn’t like to be perceived and felt like that by its publics? Specialist with almost 15 years’ experience in reputation management and international communication strategies, Juan Carlos has actively collaborated in reputational assessments and the design and implementation of communication plans for clients in different economic sectors, in both online and offline environments.He was general manager of LLYC in Brazil for five years before taking on the regional management of Innovation. 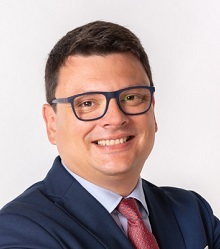 Gozzer graduated with a political science degree from Los Andes University in Bogota (Colombia), specializing in journalism, as well as in international information from the Complutense University of Madrid and has a master’s degree in international relations from the University of Bologna (Italy). Creative attacking midfielder in Social Communication, with a comprehensive view of the entire field. He began his career in different sports newspapers in Venezuela, covering national and international sports events. He was then selected for the national team, playing as Brand Manager in DUSA, where he excelled in the development of sponsorship, marketing, and communication strategies for sports-related brands.He is currently senior consultant and undisputed leading figure of LLYC in Argentina, where he combines corporate reputation projects with specialist lecturing for the FIFA/CIES Sports Management Program at the Pontifical Catholic University of Argentina.